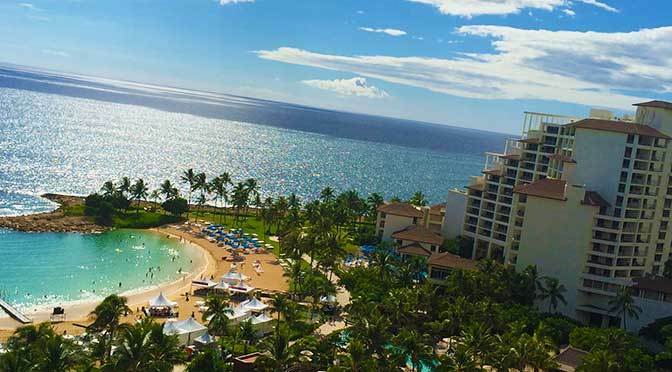 Save up to 30% on an Amazing Aulani escape! Plus, when you book early—through January 9, 2019—you’ll enjoy a $150 Resort Credit for your stay! This offer is valid for stays March 22 through June 7, 2019, with check-out on June 8, 2019. To take advantage of the Early Booking offer, rooms must be booked through January 9, 2019. Contact us at Mouse Class Travel to get a FREE quote!